FASHTWIN: workwear that isn't extremely boring. workwear that isn't extremely boring. i really dislike spending money on work clothes when i could be spending it on going out clothes or parking tickets. however, i am a grown up now, which means that i focus on buying items that i can wear to work and possibly outside of work. 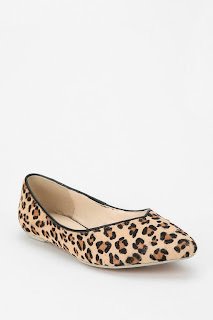 textured flats, i think i love you. 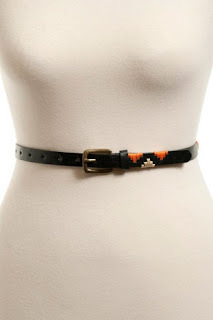 fun belts make less work pants less blahhh. 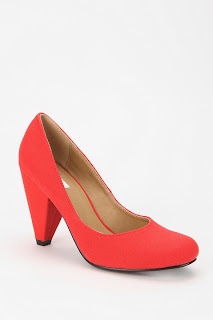 bright-colored pumps with sturdy heels allow you to look good while still being able to walk normally. do you have any other suggestions for getting excited about the clothes you wear to work? Uniform Rental is a necessary cost for most medium sized businesses. Keeping your workers in clean and properly maintained uniforms helps to reinforce your positive brand while also creating a more professional atmosphere for your customers. Choosing a uniform rental company can be a tedious process. How do you choose? To find out the inside scoop, I decided to contact a friend of mine that works for one of the larger national uniform rental companies.